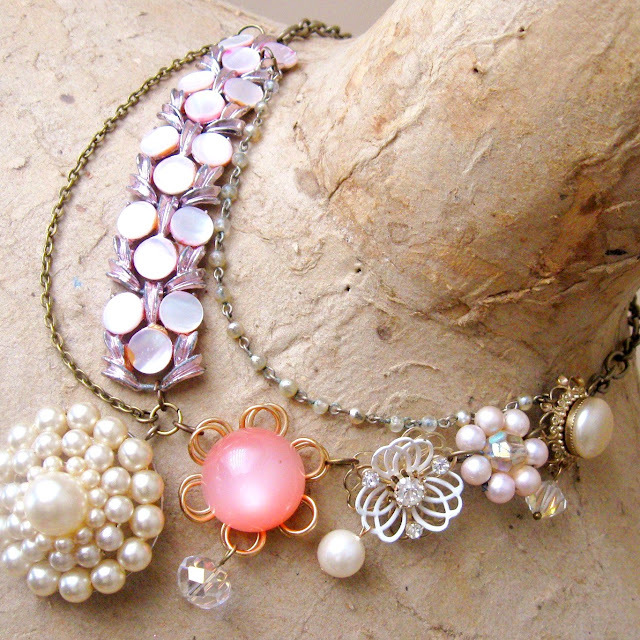 Vintage costume jewelry is one of those things that's really fun to upcycle into something new. Why? 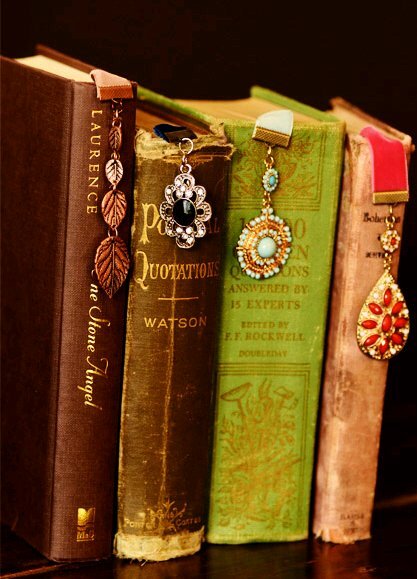 Because...well, they're pretty, and sparkly, and girlie... and if you're lucky enough to inherit some from your family, the pieces have a special meaning, since they are a connection not only to the past, but to the past of someone you love. 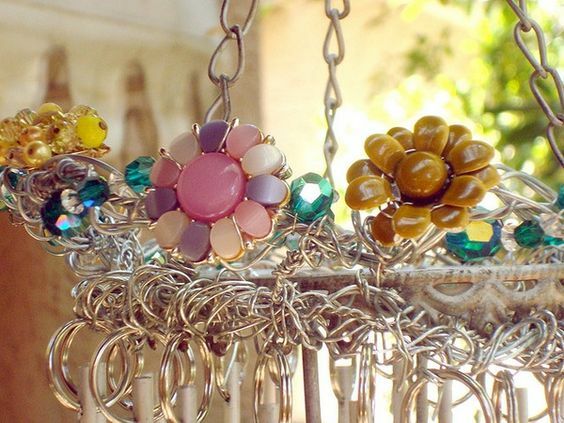 Enamel flower pins, rhinestone brooches, orphaned earrings with clusters of pearls - even shoe clips have new life once they're upcycled into something new. Broken jewelry? There's a reason you kept it, isn't there? 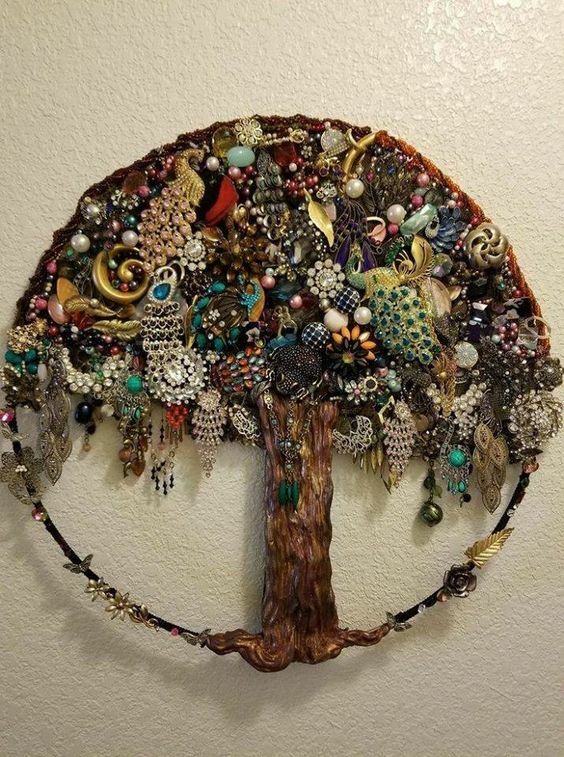 Check out the photos below and see what some creative folks have done with vintage costume jewelry and maybe you'll be inspired to go on an old jewelry treasure hunt of your own! 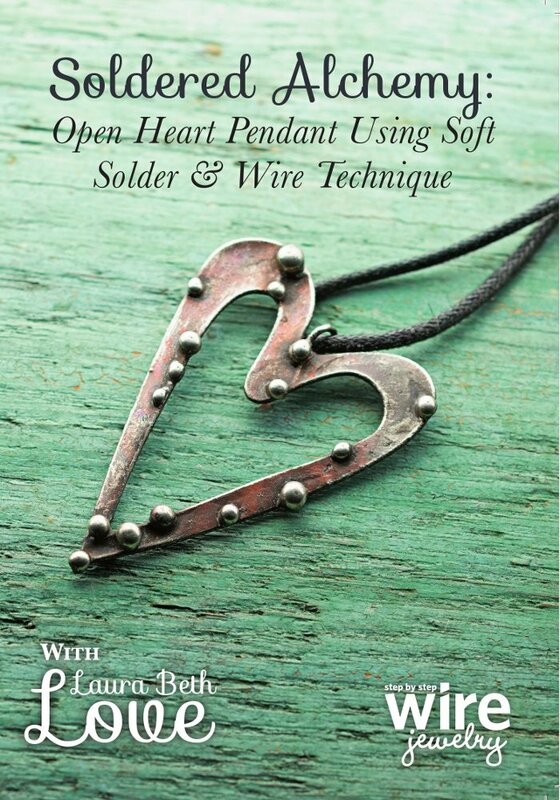 This is a great way to make use of orphaned earrings: attach them to metal jewelry blanks with stong adhesive (E600) and string them together with jumprings and lengths of chain to create a unique necklace. 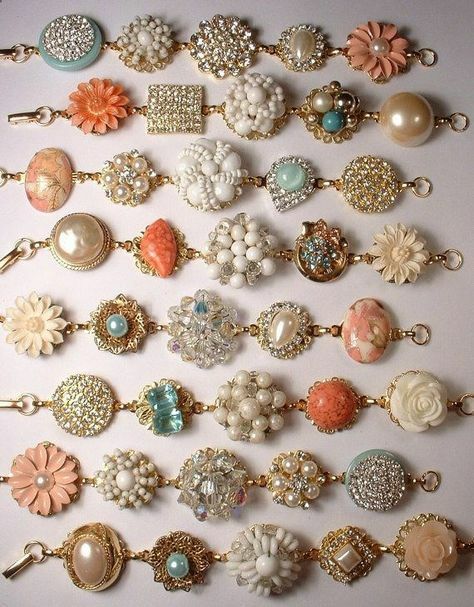 Click here for a DIY to make your own bracelet! How about some home decor? 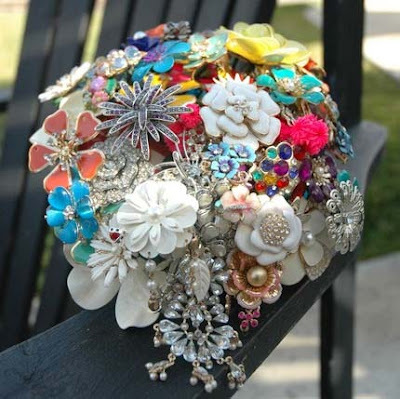 Like the bridal bouquet idea? 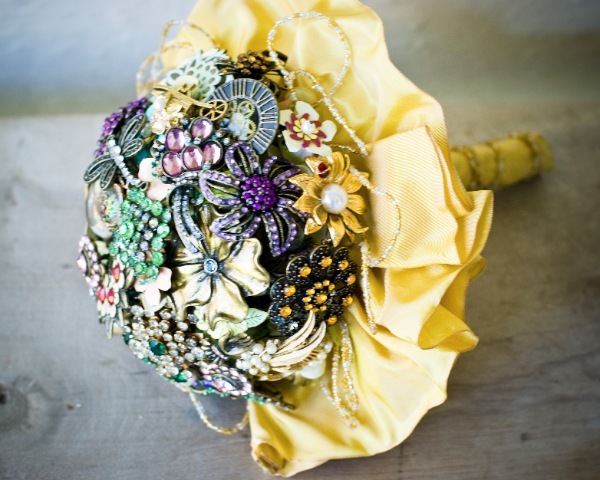 How about a retro brooch bouquet topiary? First ask close family members – daughters, sisters, if they'd like the pieces. Even if broken, they may have huge sentimental value to them if they are pieces that may have belonged to a common grandparent or aunt. If someone wants to still wear the jewelry they could possibly take it to a jeweler and have the pieces rebuilt into something new. 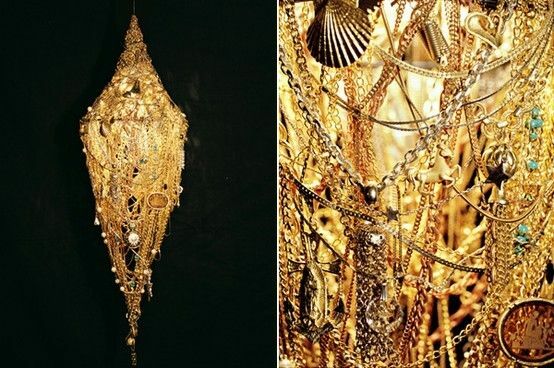 If the jewelry is a family heirloom that is very old or antique, you may want to have the piece appraised by a jeweler and an antiques expert before configuring it into a new design since doing so could cause a loss of value if it turns out that your piece is a rare or valuable antique. Once that is done, anything with sentimental value might want to be kept within the family. This is especially true if you have sisters or children who may place sentimental value on the items. 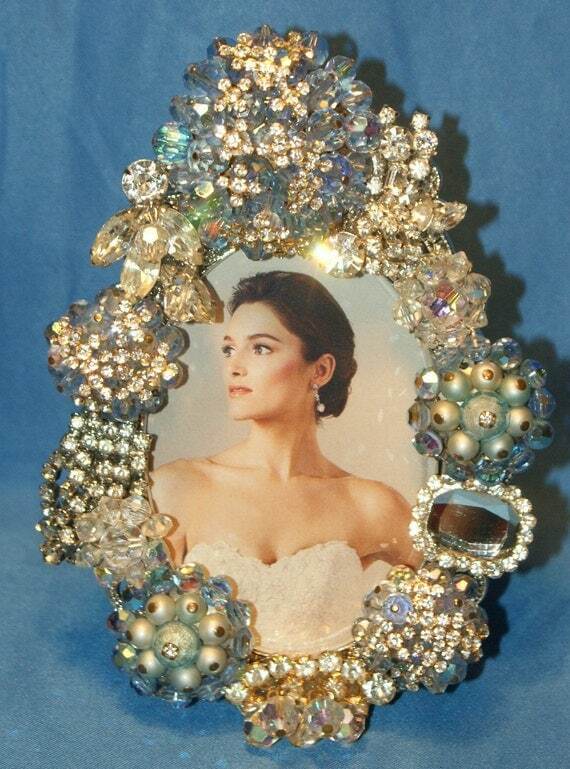 Sometimes a piece of jewelry, though it may be an inexpensive bauble, could have loads of sentimental value because it is a memento that represents an important time and place in a persons life. 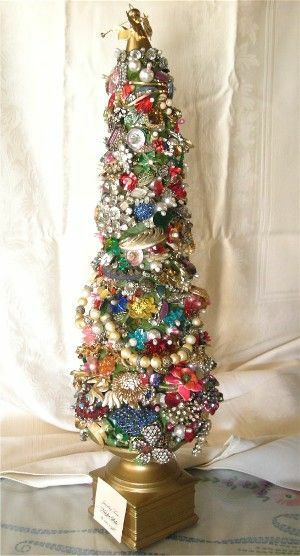 For example, maybe you have no use for grammy's Christmas tree shaped pin brooch, but your sister has vivid memories of grammy wearing it and would love nothing more than to own that piece. In this case, it's better to pass it on to someone who will treasure it as-is than to turn it into something new and or different. 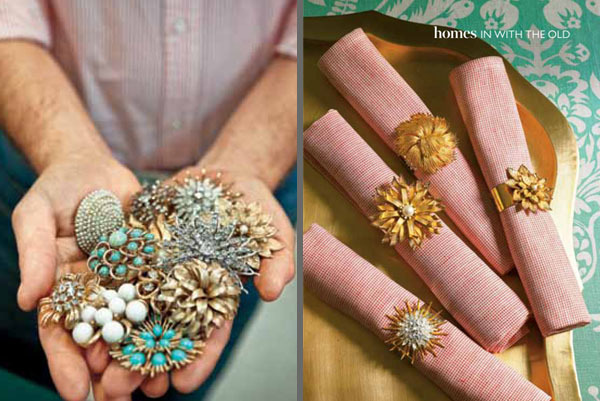 Create a new piece of jewelry from some old: Fashion orphaned clip on earrings into a brooch by adding a glue-on pin back. Or turn various broken pieces into a bracelet by gluing them onto bracelet blanks that you can purchase at craft supply stores or from jewelry maker supply catalogs such as Rio Grande or Fire Mountain Gems. If you have an overwhelming supply of chunky 1950's to 1960's era clip on earrings these are specially great to use in crafts. 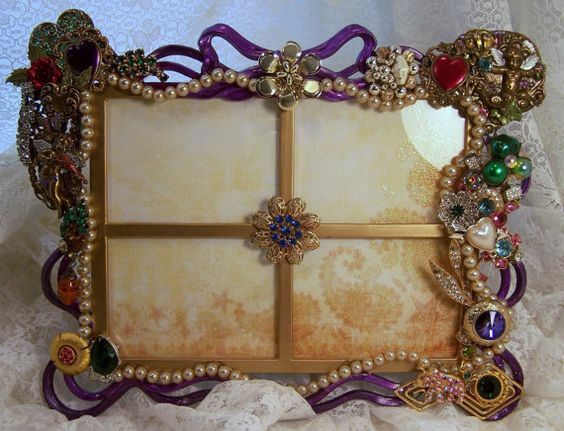 Use a strong adhesive to glue them around a photo frame or mirror frame. 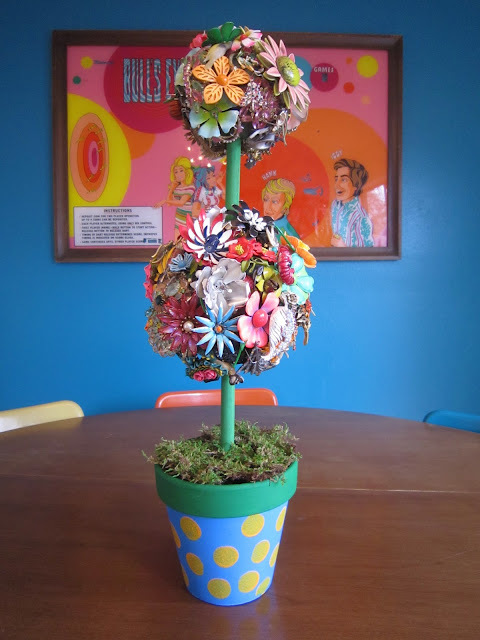 Create a bouquet of old pins, brooches, pendants and earrings. 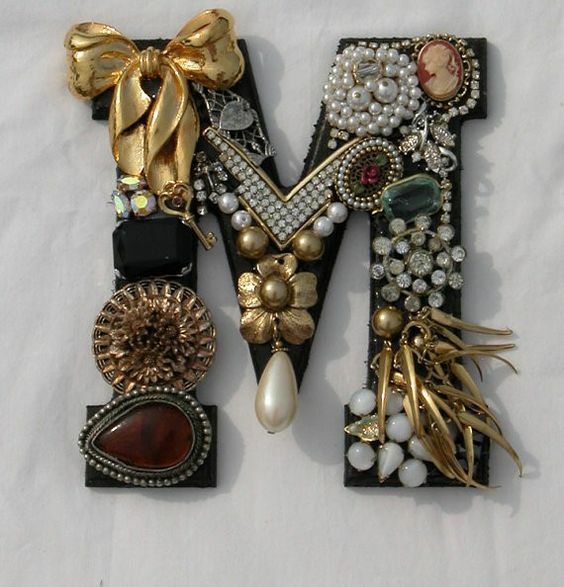 Use an adhesive to glue a strong magnet to the reverse or flat side of old jewelry pieces, turning them into refrigerator magnets. Hello!!!! I've got here by Pinterest and loved it! What a nice blog! Congrats! If U like food and recipes, take a peek at my blog: www.saladaderucula.blogspot.com ! 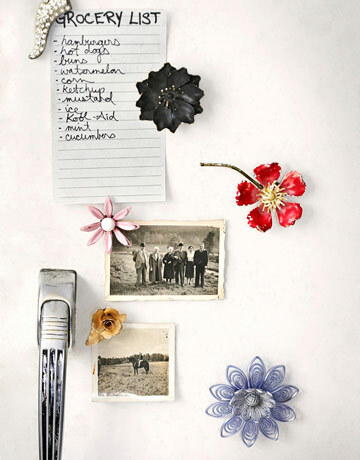 Such creative ideas...I really love the bouquets and the framed pieces on the black background. Fun stuff! 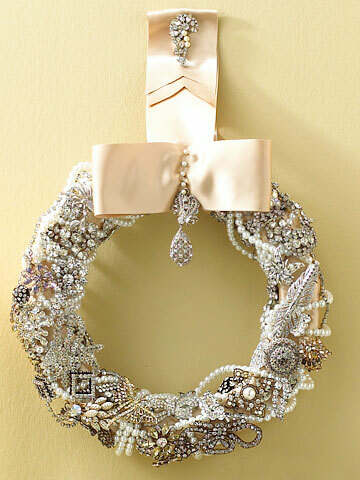 My favorite is the wreath. These are just incredible! Brilliant ways to display these gorgeous collections. Oh, love the floral arrangement in the jar and the bookmarks. 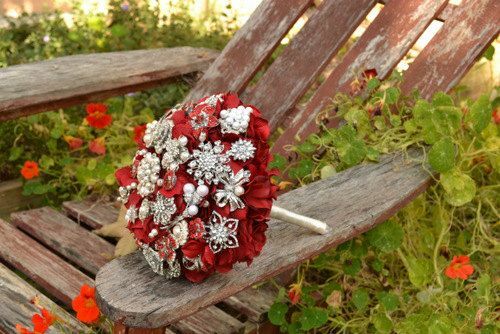 And if I were getting married now, I would definitely want a bouquet! 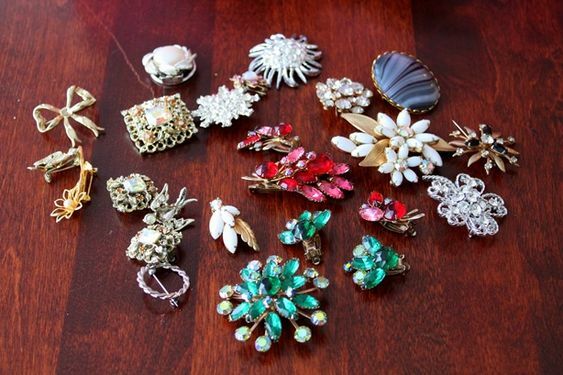 I wish I had my mother's costume jewelry .... I'll just have to look more closely at garage sales! Absolutely wonderful ideas! I love the bouquets too! Love this and all your ideas!! Thank you so much for sharing!! Thanks for visiting! Glad you enjoyed the post. Great! Glad you liked the post and found inspiration in it! 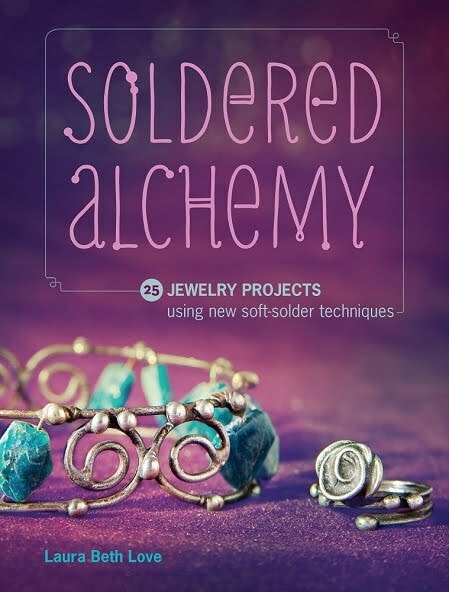 Thanks to these wonderful ideas I may be able to relinquish my hold on all the great jewelry that I have been hoarding and do something productive and fun with it. That would be great! Might as well enjoy it, better than keeping it in a drawer! Very impressive and creative! 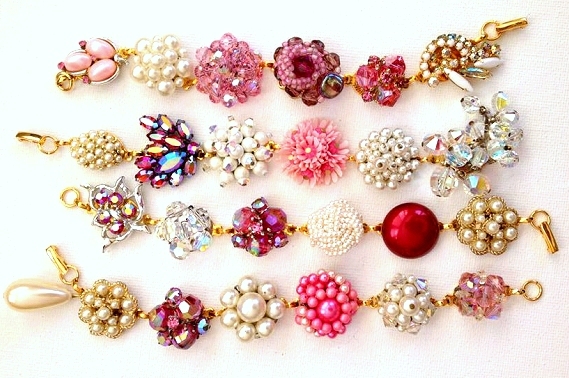 I have acquired many vintage pieces of vintage jewelry, mostly with beads and have re-created other pieces with them. It is a great feeling to give them new life. What you have done here is very inspiring and very creative. I love your style. Thanks so much for sharing this with us. I am also sharing and pinning this blog! WOW! That's all, WOW! and Thank You!!!! These are fantastic!! 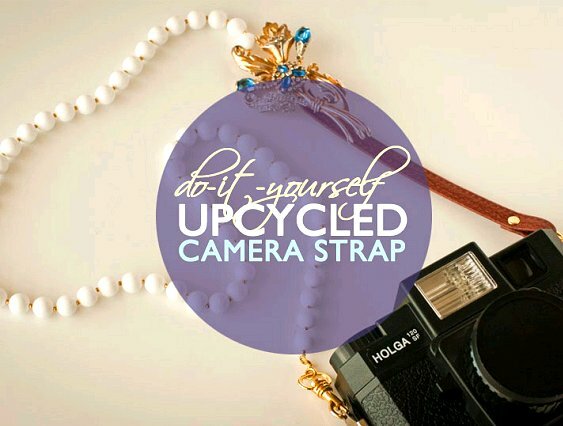 Where do you get all of your jewelry to upcycle with? Thrift shops and flea markets, and sometimes from friends/family. Ask people and they will give it to you when they are going through getting rid of things! Love ALL of this! 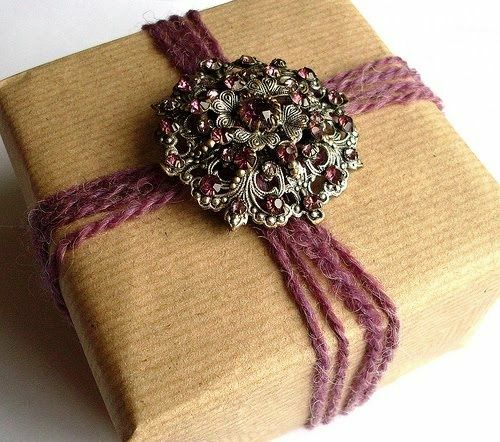 I've had a shoebox of old jewelry just sitting "there" with my husband begging me to get rid of...who knew I was just waiting for this idea! Thank you! Thanks for putting all these ideas together. I absolutely love them, esp the bouquets, framed art, and upcycled jewelry pieces - heck, I love them all :0) Definitely a case of the whole being greater than the sum of its parts. 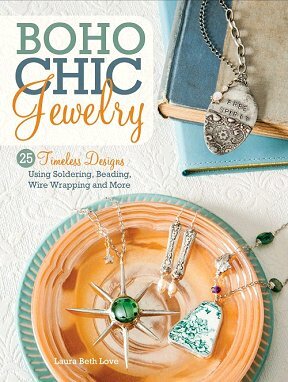 I've seen a lot of new necklaces in stores that are inspired by this trend of upcycling old brooches and earrings. They have the look, but are not vintage. 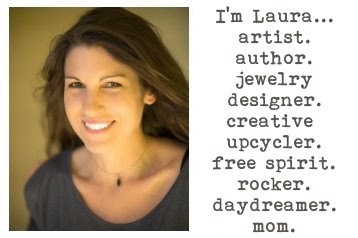 Interesting how the trend of upcycling is inspiring new jewelry designers today. 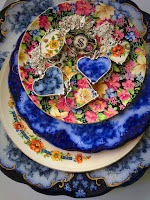 I've just started a collection of vintage jewelry pieces and have some odds and ends. Am debating whether to ultimately sell them to other artists or creating something new with them. Decisions. Decisions. I love each and every one of these! I'm just starting a collection and now regret turning down some jewelry at flea markets, etc. 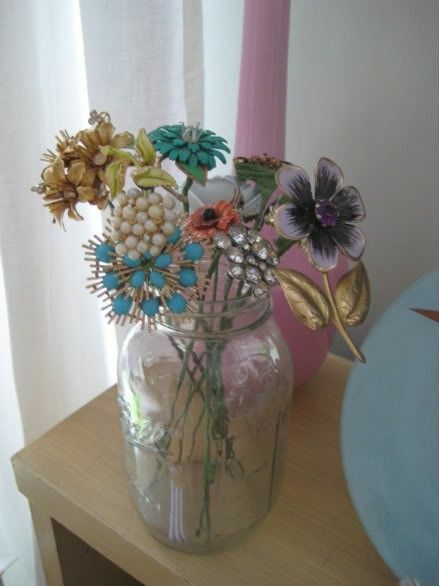 Earrings don't have to be worn as earrings, they can become a bouquet! 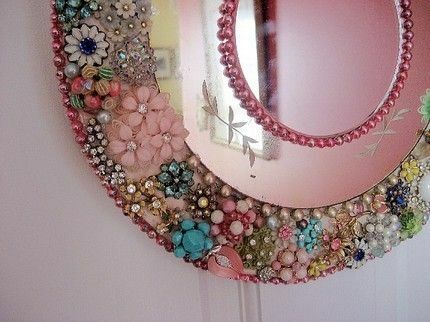 Thanks for a beautiful post..
What type of glue should I use if I wanted to the a frame or mirror? I found your blog/post from Pinterest. 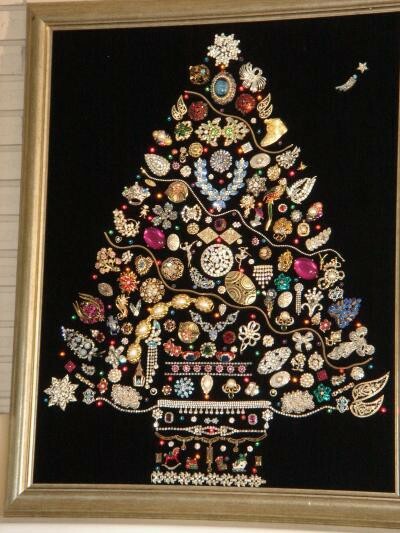 I have a framed jewelry Christmas tree that my grandmother made. 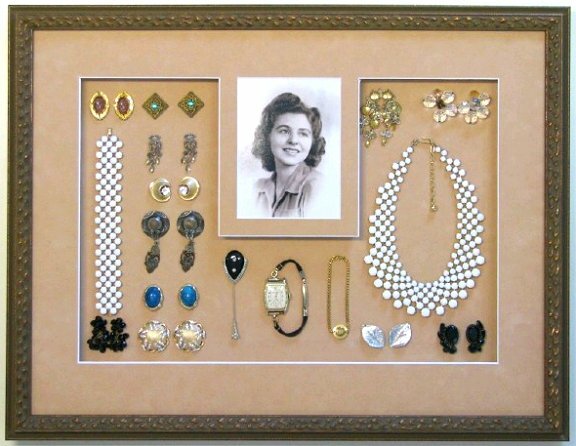 She made 5 of them (one for my mom and each of her 4 siblings)with her old costume jewelry, both great-grandmother's jewelry, and jewelry from anyone else in the family she could pawn it from. Ha! I remember when she made them, I thought she was little crazy... Although, she did let me pick the one I liked best and gave that one to my mom. I inherited it after my mom died. I have it hanging in my studio, I love all the memories that it holds. I lost my mom 13 months ago and have salvaged a lot of her costume jewelry. I have no idea where to begin or what to make. Any suggestions on where to start? A bok to read? I imagine I need tools to take the backs off the earrings so they'll lay flat. I also imagine that when I lay it all out an idea will come to me...but I want to do it right. I don't want to just throw something together. Email me at mikbrown123@gmail.com. Thanks. I am still dabbing at the drool on my chin! I also found you through Pinterest and glad I did. Now I just have to acquire a LOT of vintage jewelry! So beautiful! 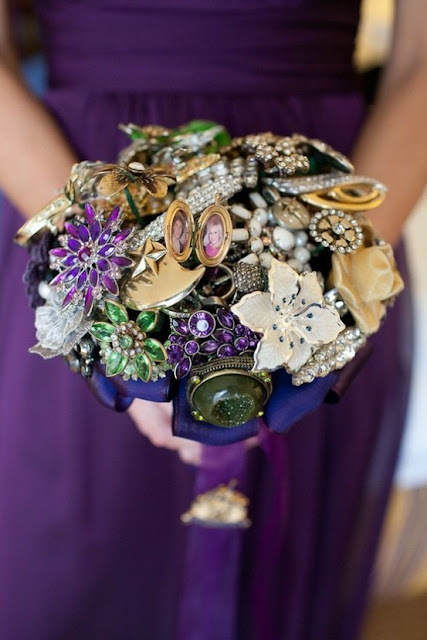 I love those bouquets.It's amazing, you can really tell the old pieces. Great job! 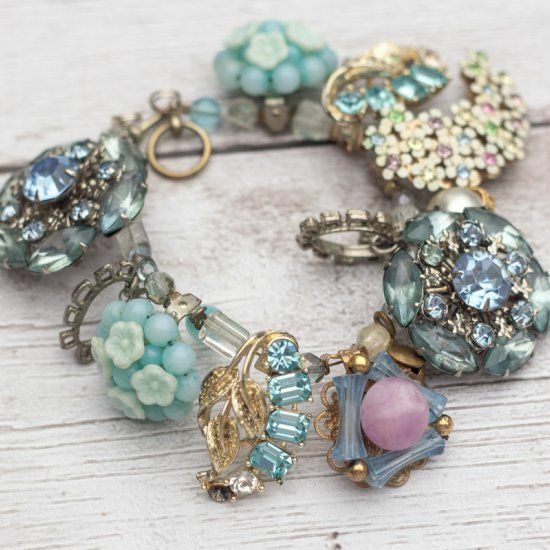 Thanks for gathering all these gorgeous examples of creativity with vintage jewelry. How inspiring! Thank you so much for sharing your pictures and ideas. 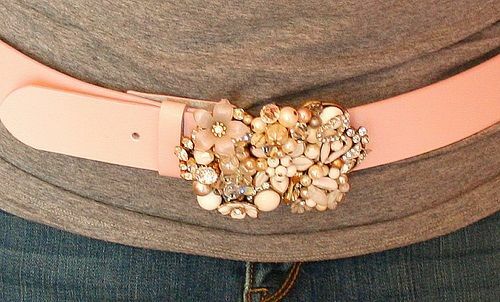 I would like to attempt one or two of these ideas, but need to know how to remove tack pin backs...any ideas? Thank you! Saw them off with a jeweler's saw. Great ideas. 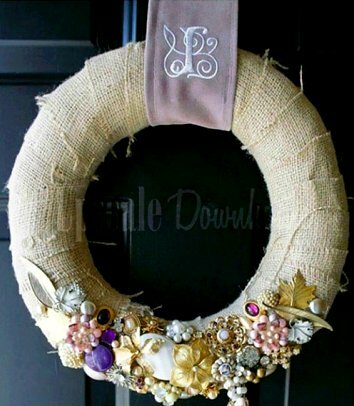 I have heard that people were up-cycling vintage costume jewelry but this is the first time I am seeing the finished product. I love it! 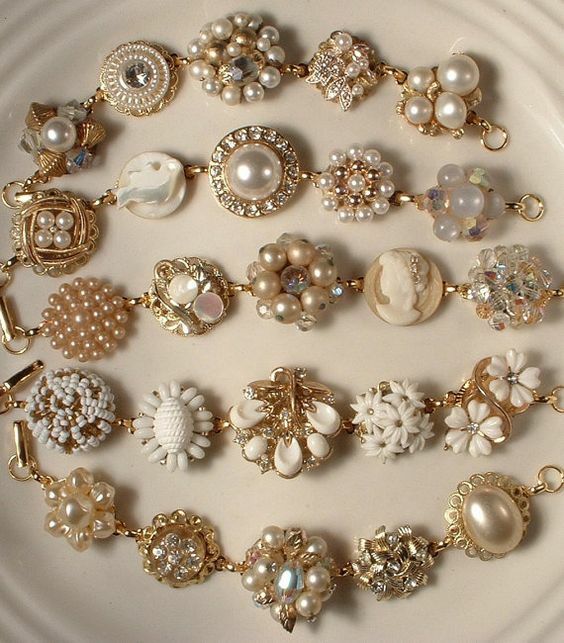 I have been collecting vintage costume jewelry for over 15 years and I am thrilled for all the attention my hobby is getting today. 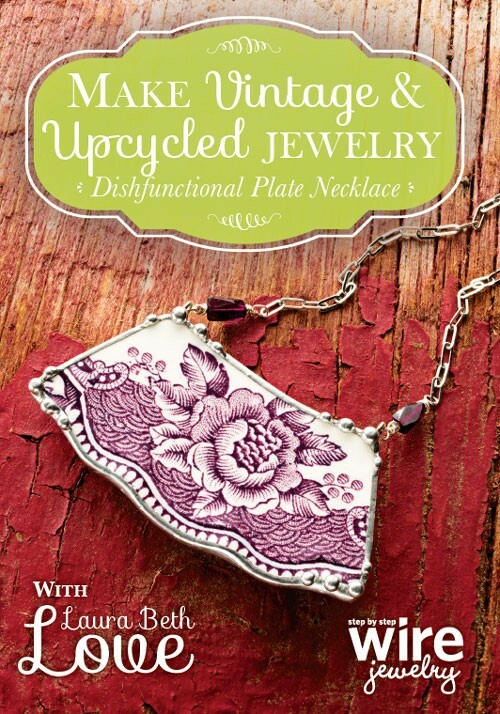 Up until this point I have been using broken pieces for decorating jewelry boxes, books and bottles. Finding your blog has given me new inspiration. I definitely will be following you on pinterest. Thanks! Glad that you were able to get a few new ideas from the post!